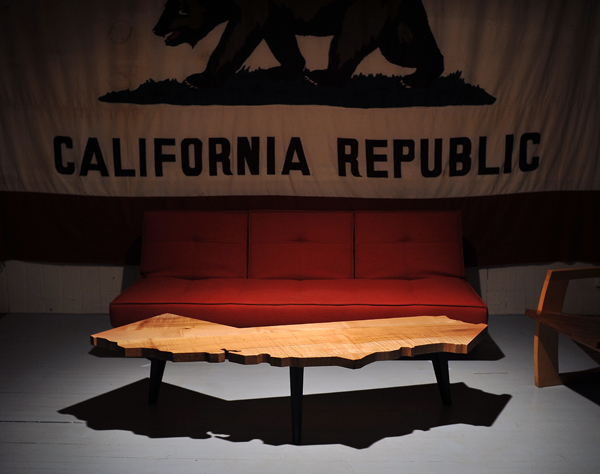 J.RUSTEN FURNITURE STUDIO - Special Edition California table from locally salvaged maple. 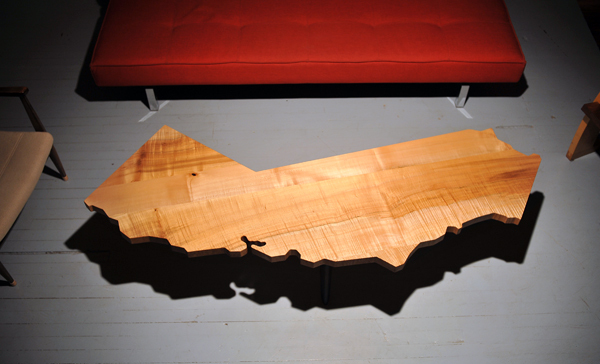 Special Edition California table from locally salvaged maple. ← FAQ: How did you get started in this? Why woodworking? One Response to Special Edition California table from locally salvaged maple. This is truly beautiful. If I had the money to buy, it would be mine in a minute! Love your work. Truly hope I can be the proud owner of one of your pieces someday.